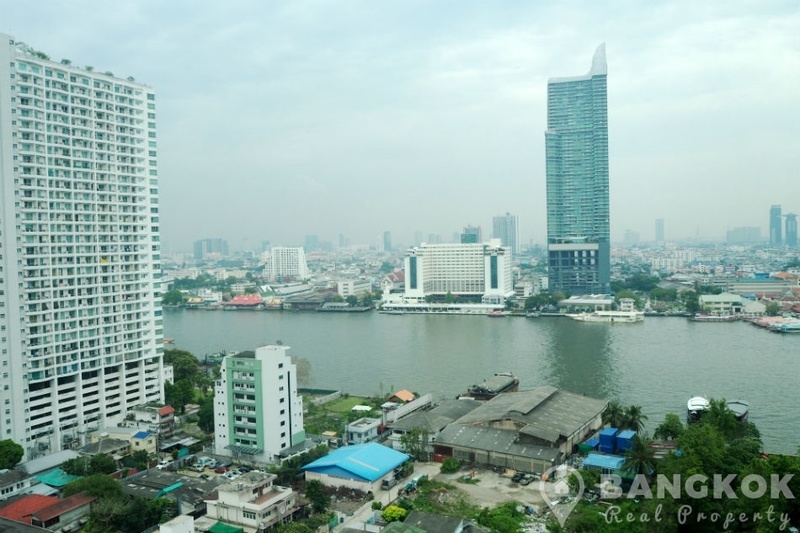 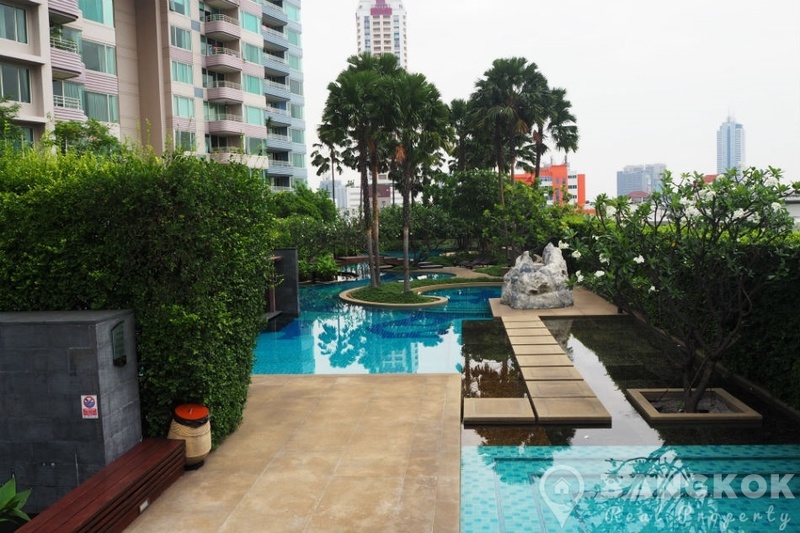 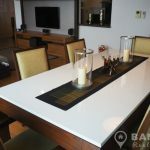 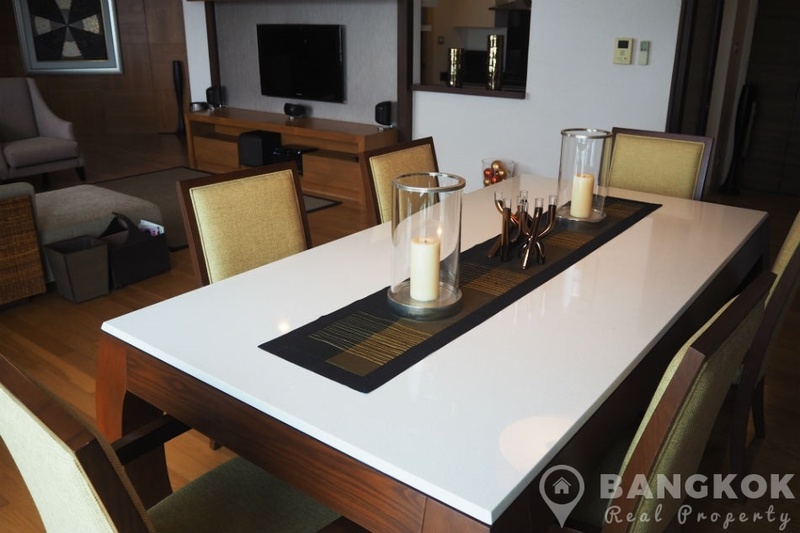 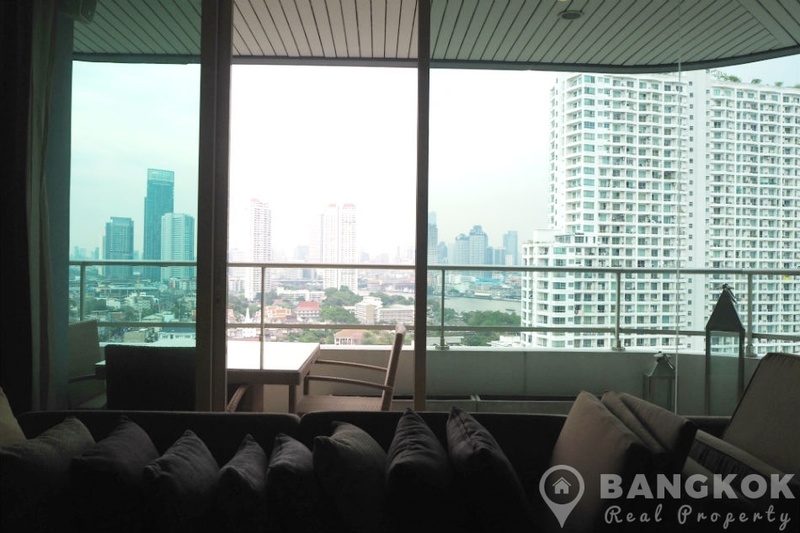 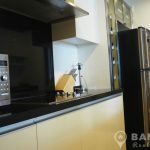 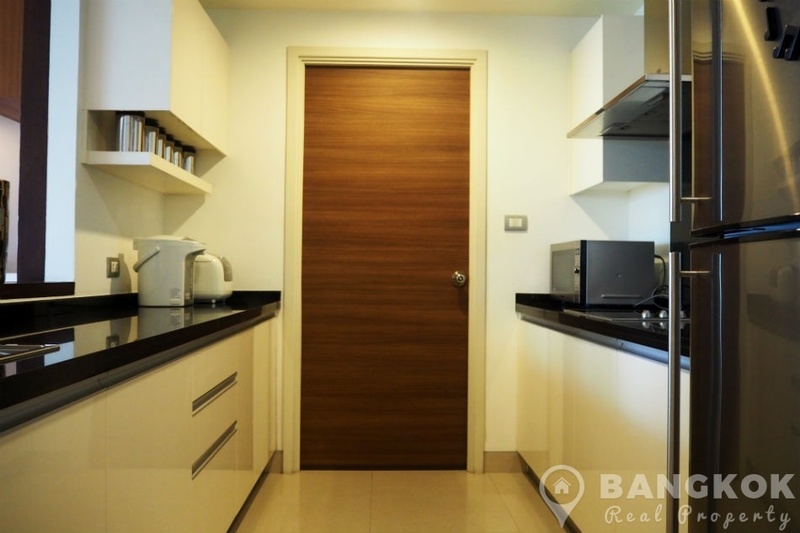 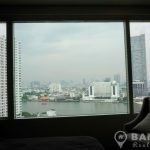 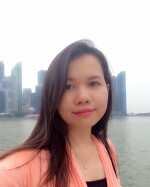 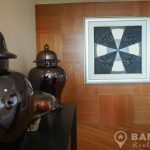 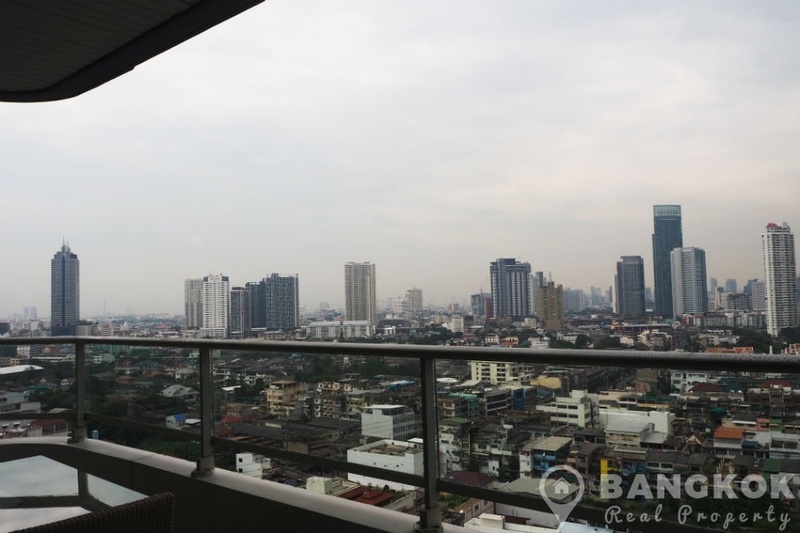 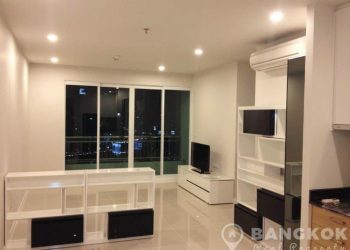 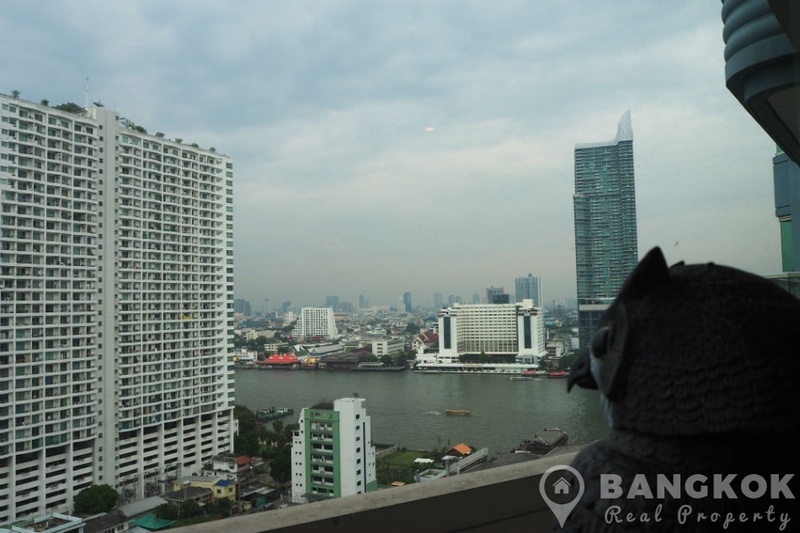 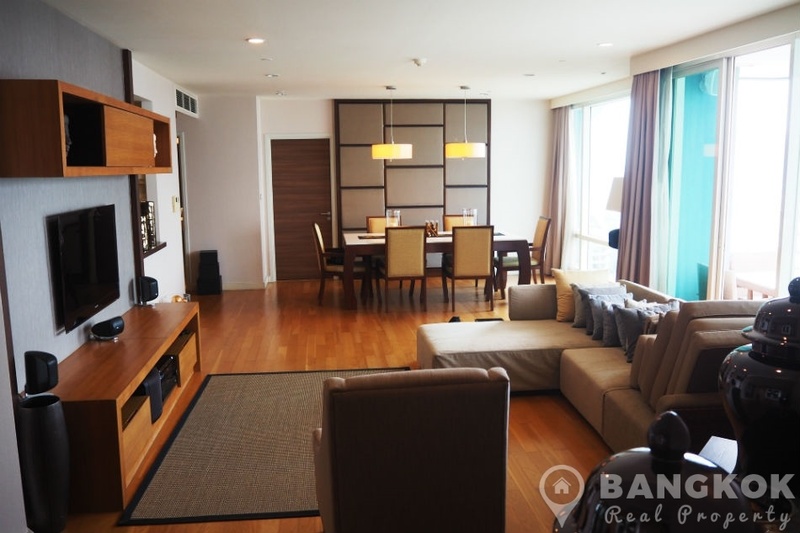 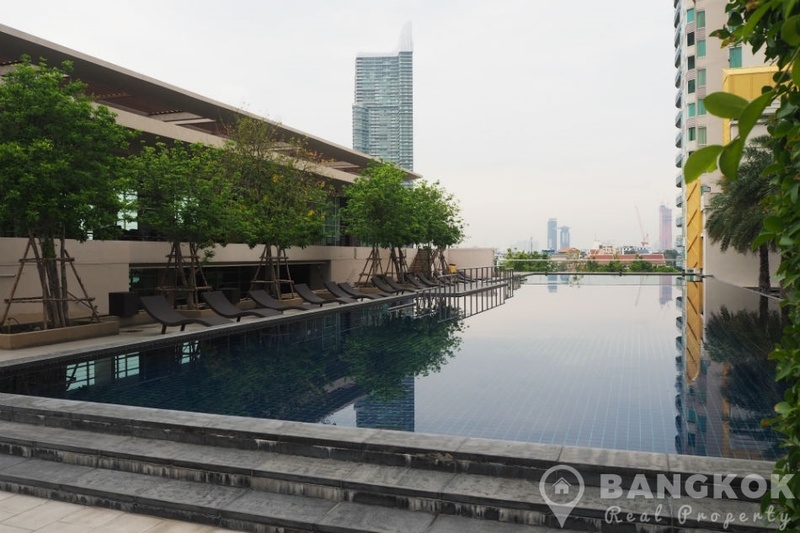 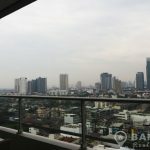 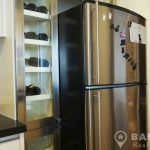 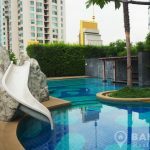 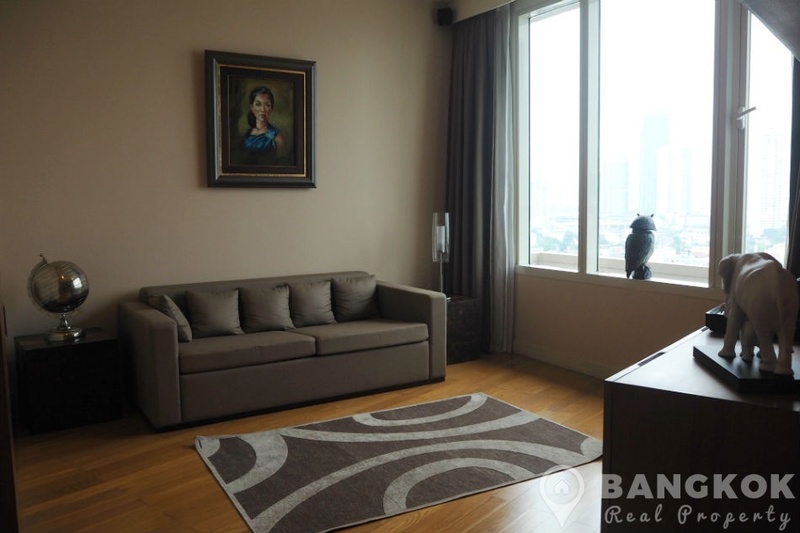 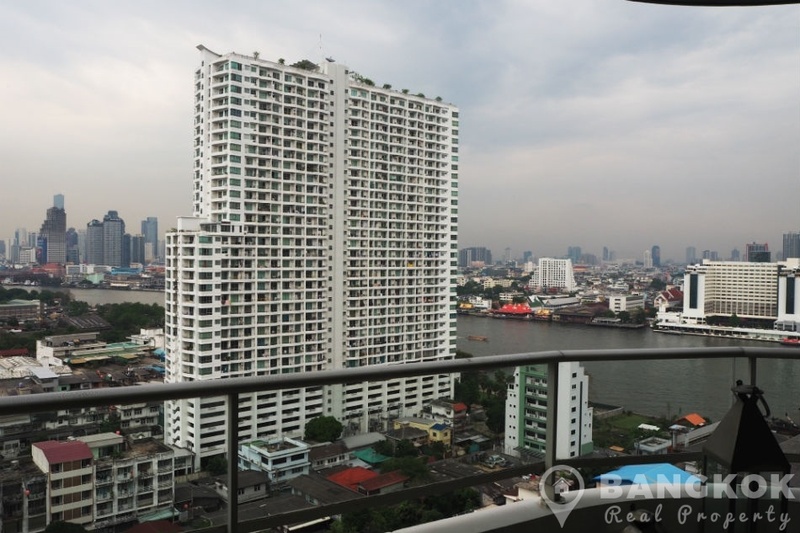 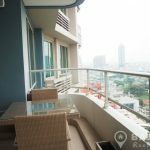 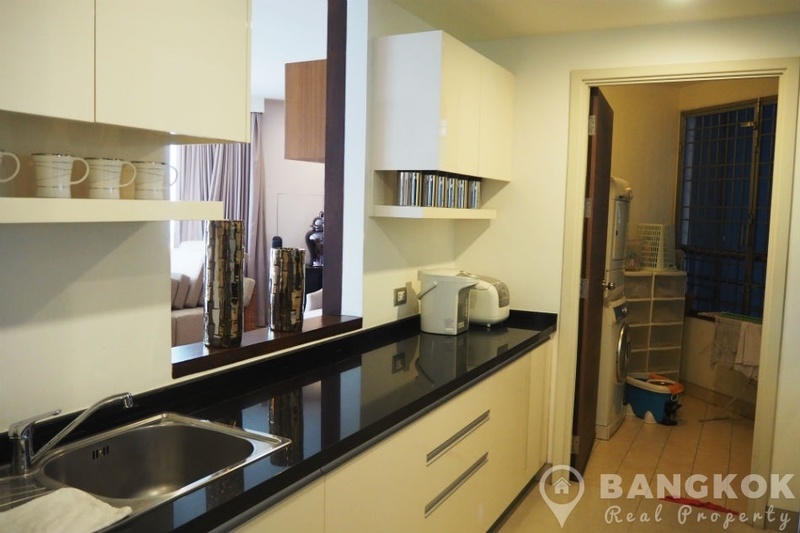 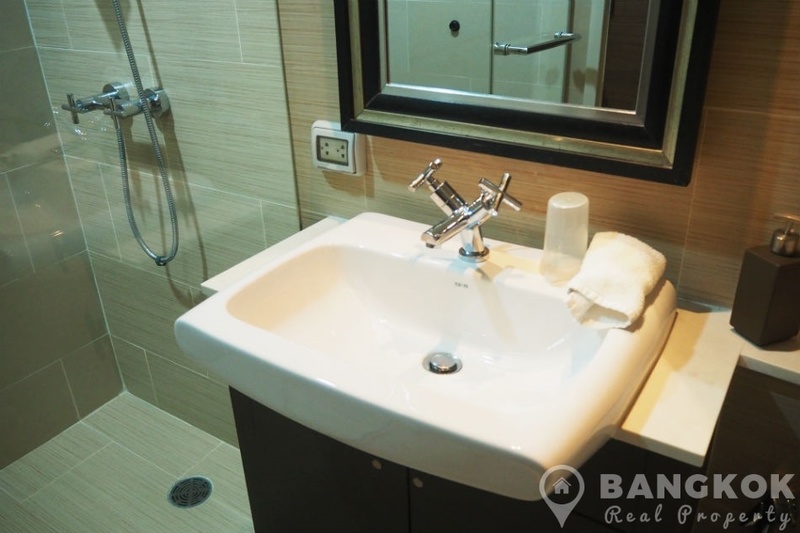 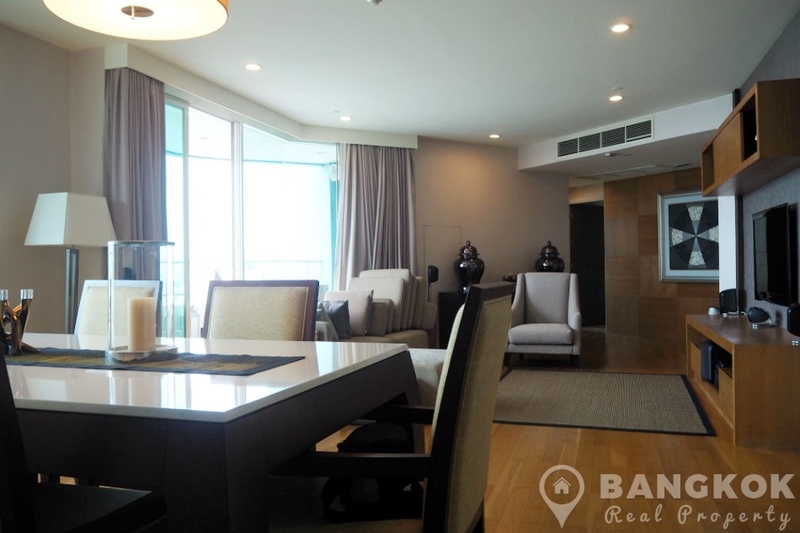 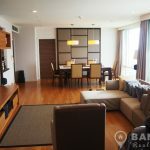 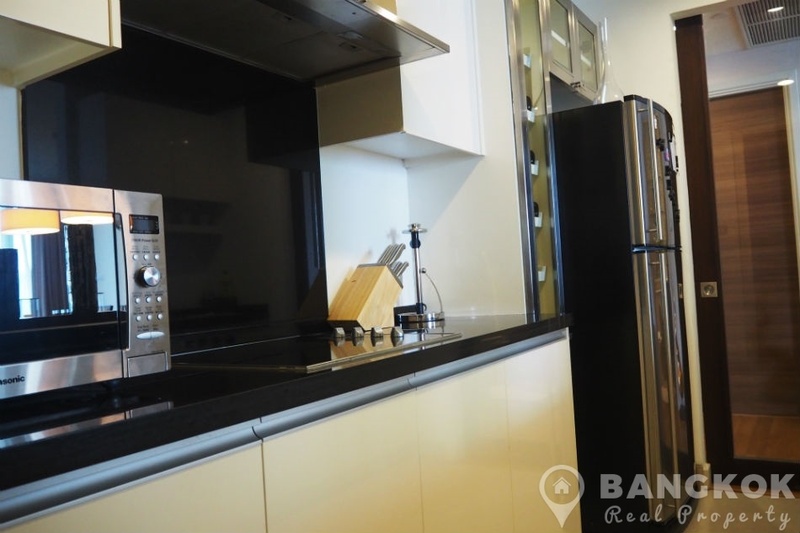 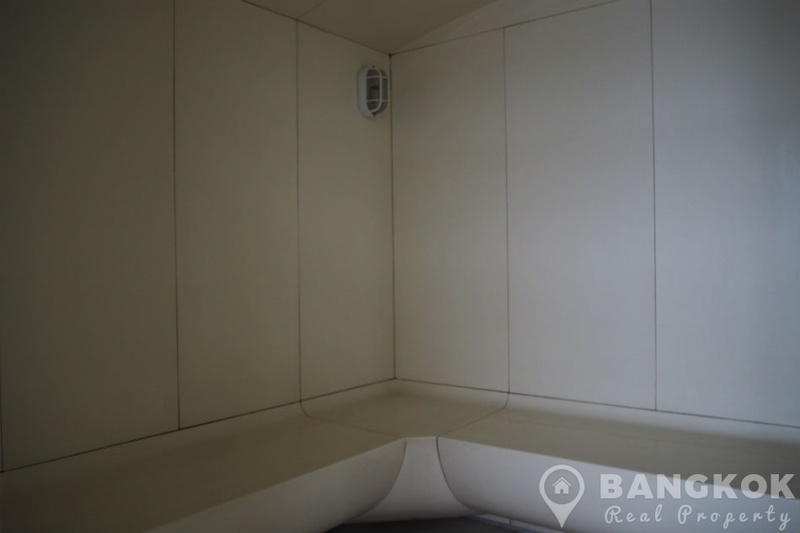 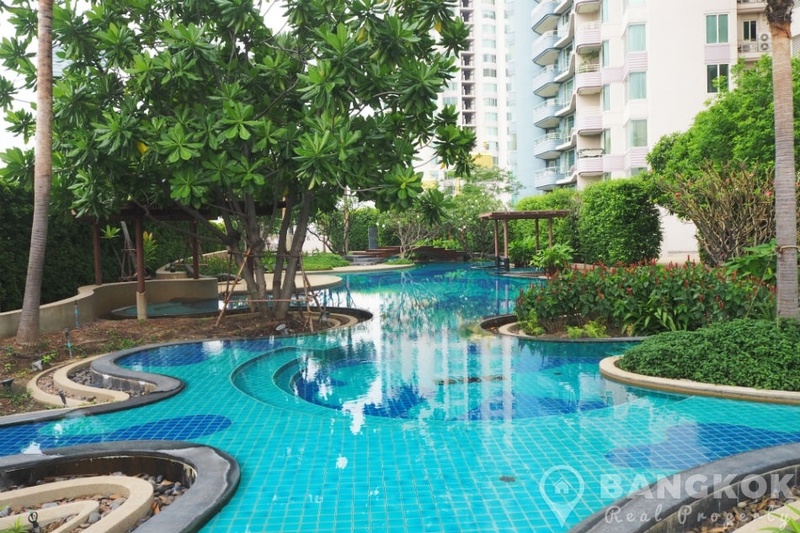 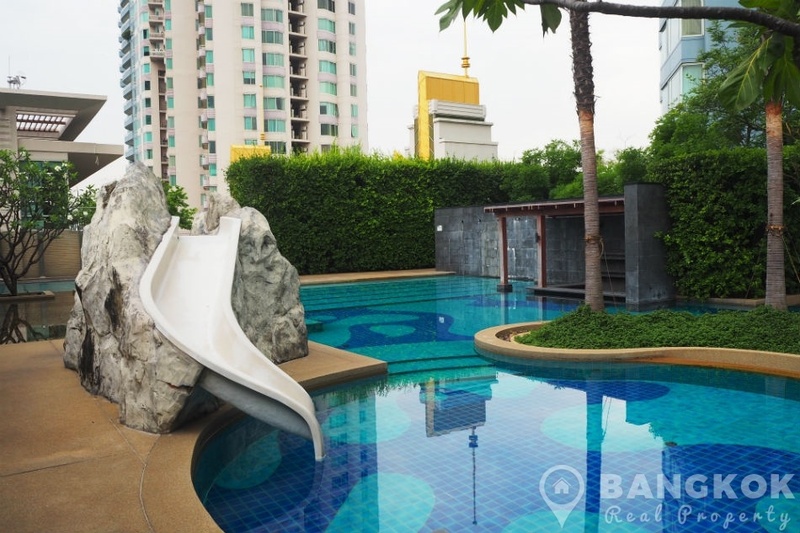 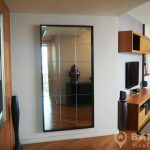 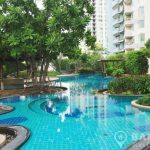 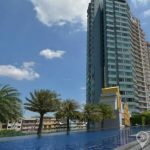 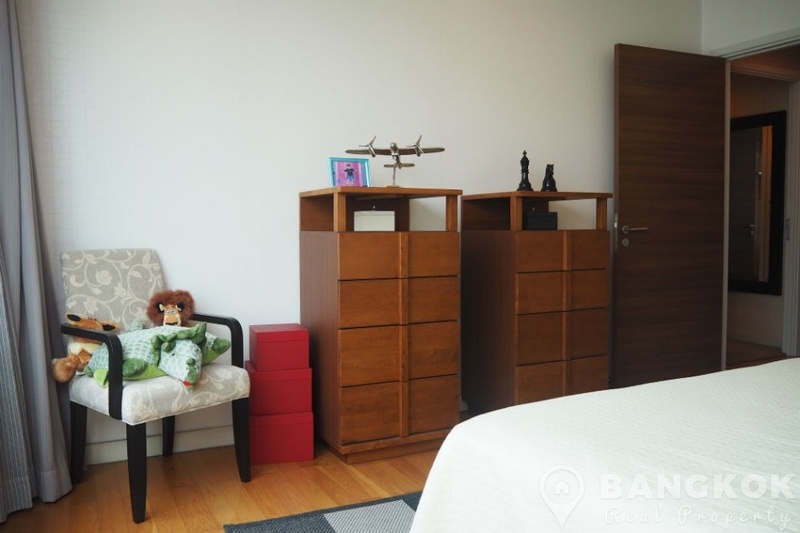 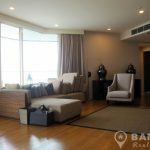 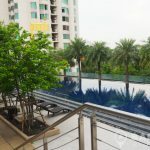 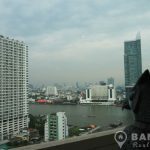 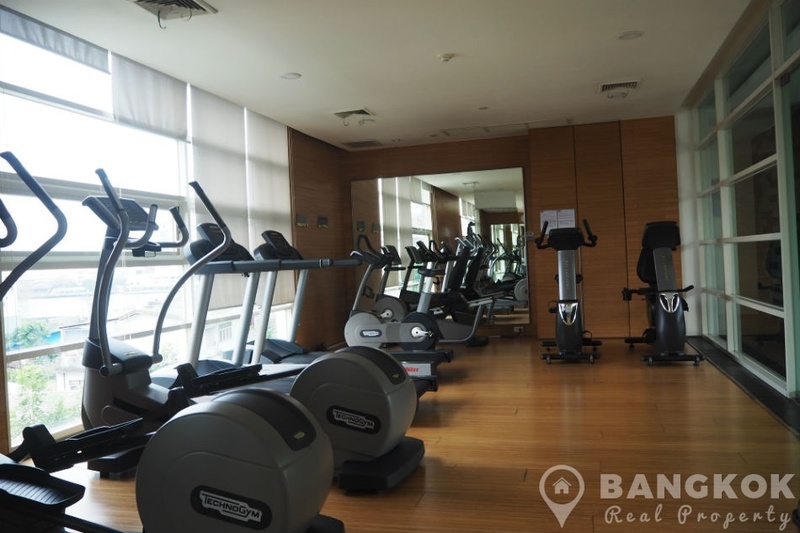 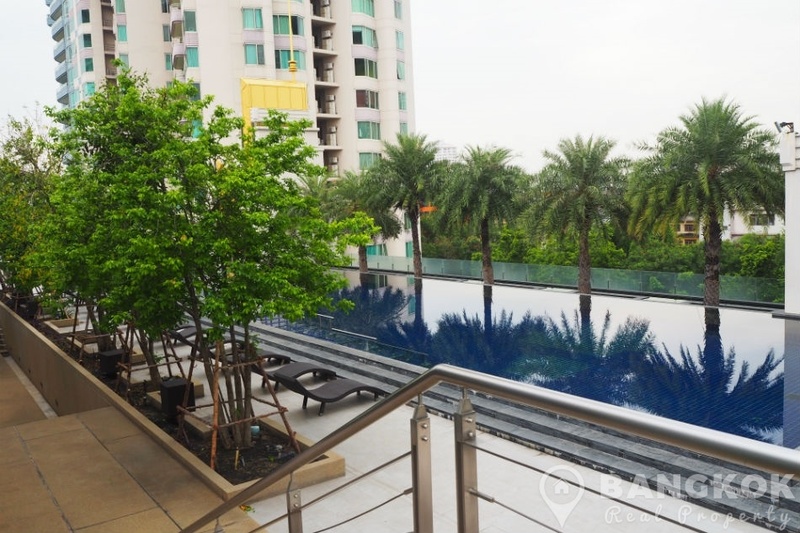 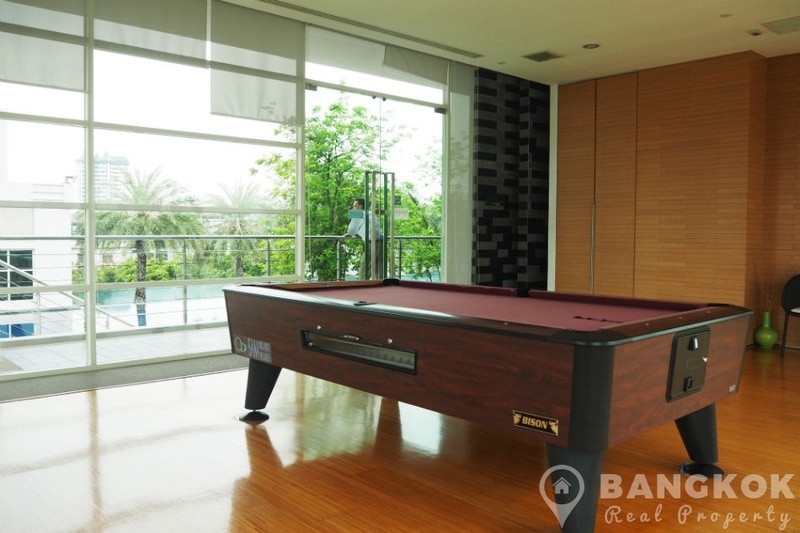 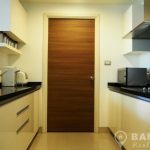 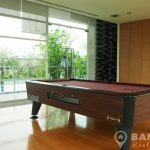 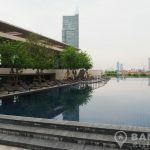 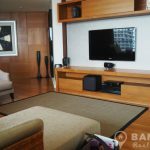 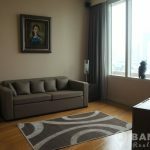 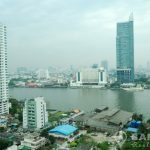 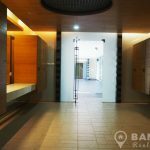 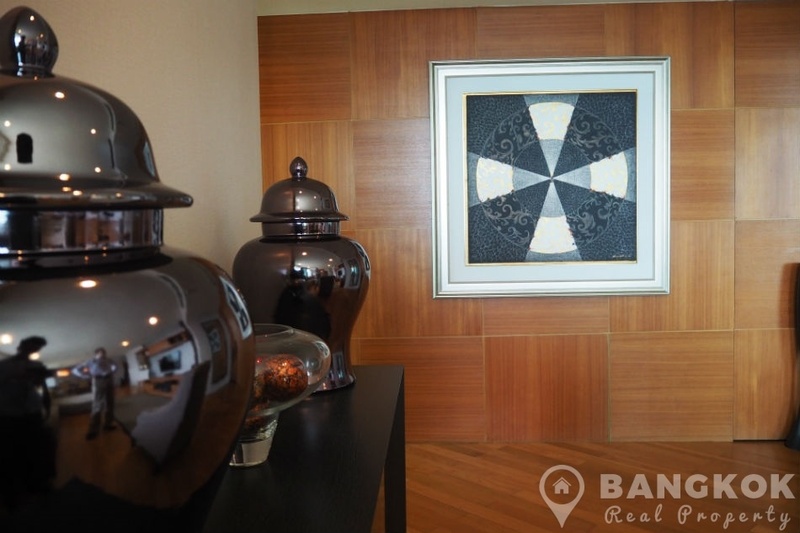 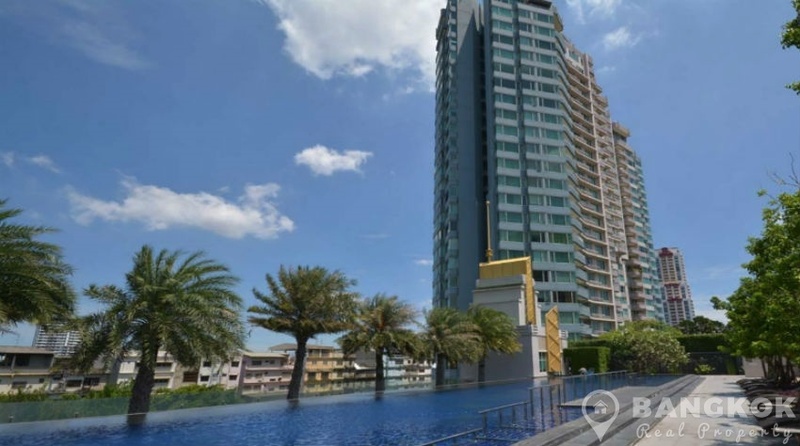 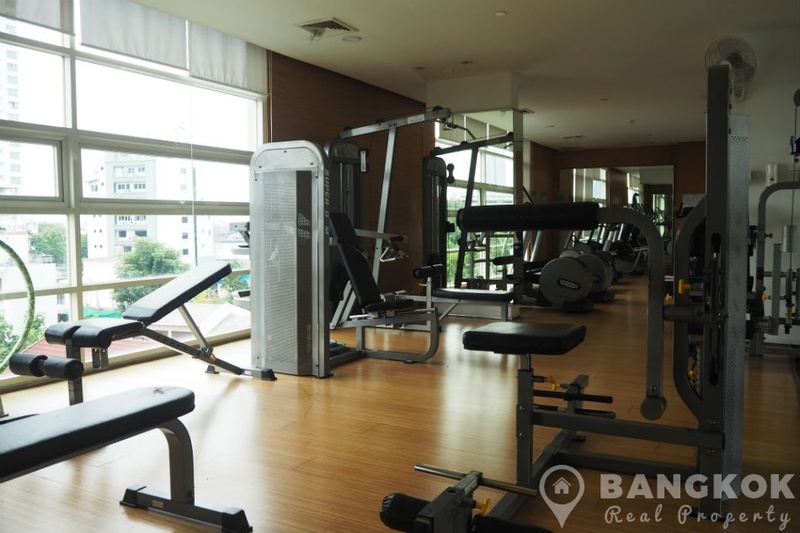 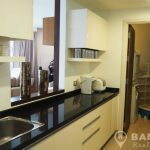 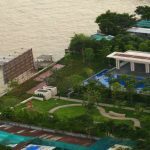 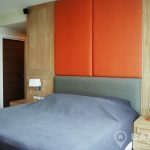 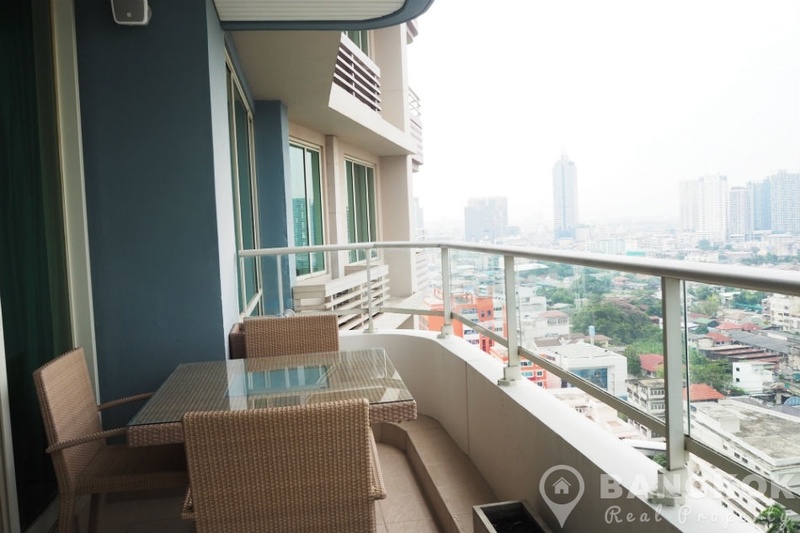 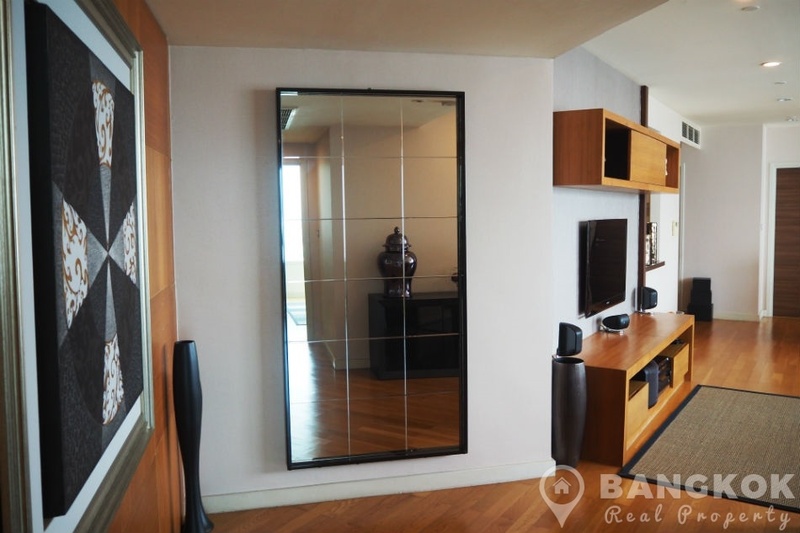 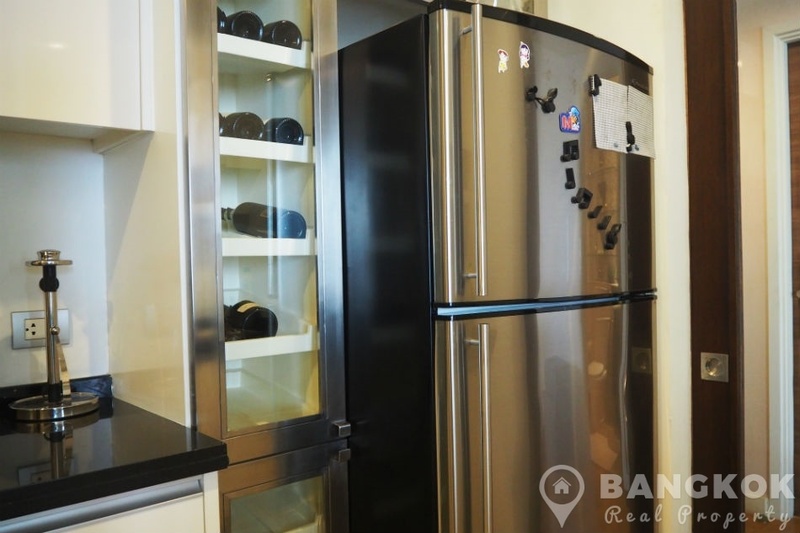 A spacious, modern 3 bedroom condominium is now available for sale at the Watermark Chaophraya River, sitting on the banks of the Chaophraya River with fabulous river and city views. 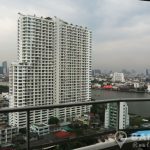 This popular riverside condominium was built in 2009 by Major Developments and its 2 towers soar up to 52 floors with fantastic river views. 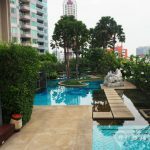 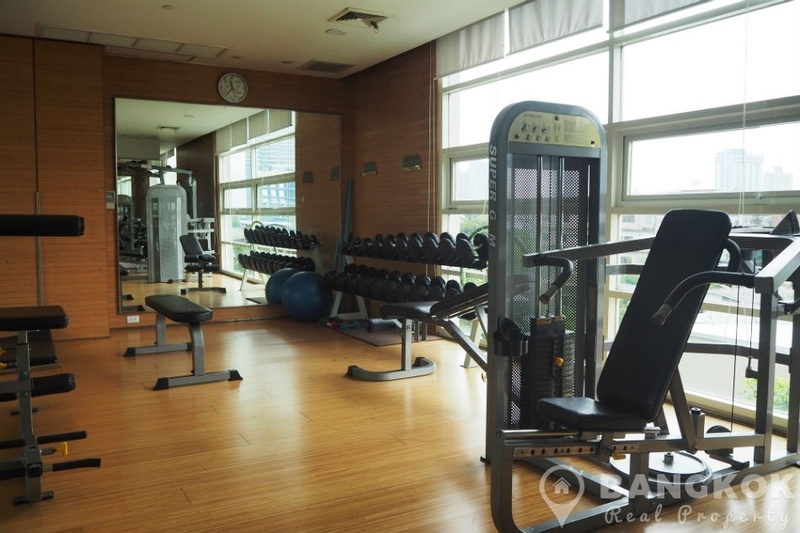 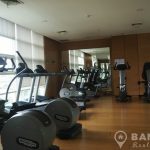 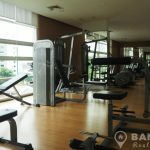 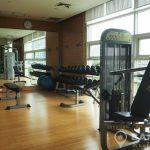 Residents can avail of a host of great amenities near at hand including Asiatique @ The Riverfront, Mandarin Oriental Hotel, River City Complex, Robinson Charoen Krung, the French Embassy and several top international schools; Shrewsbury, Pioneer and New Sathorn International Schools. 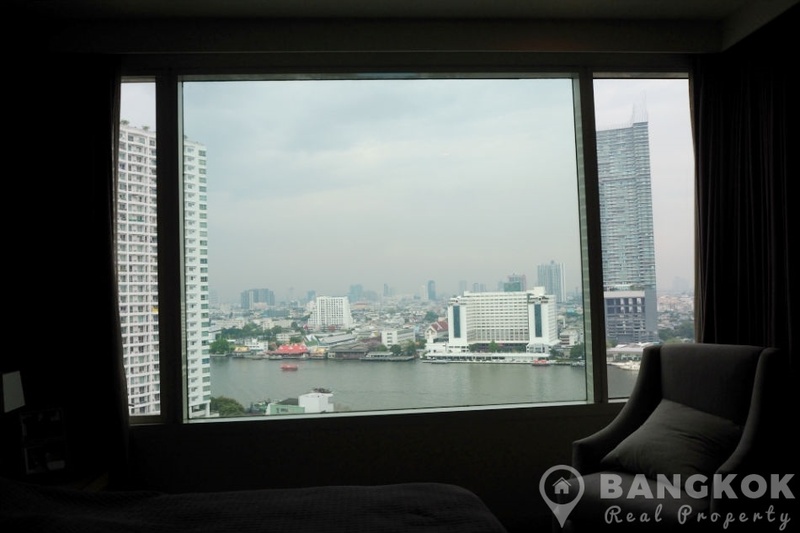 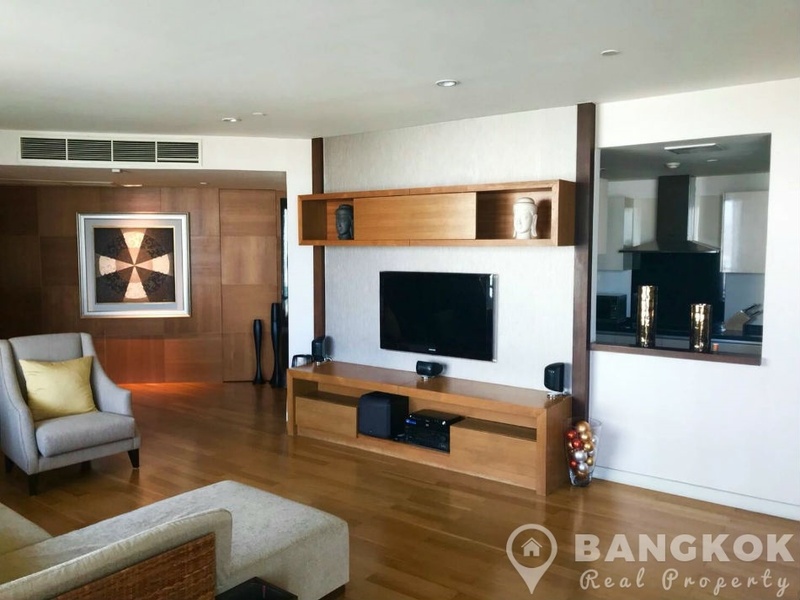 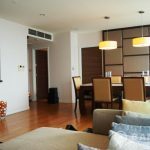 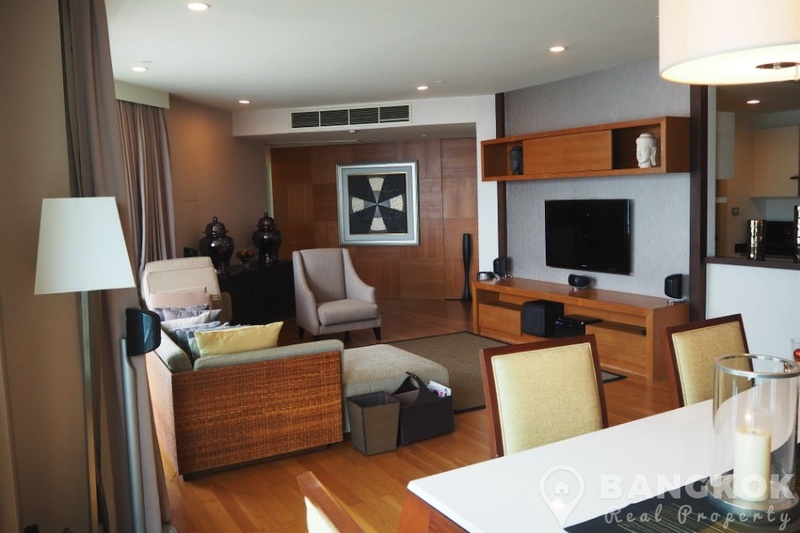 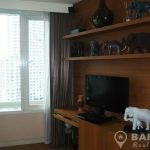 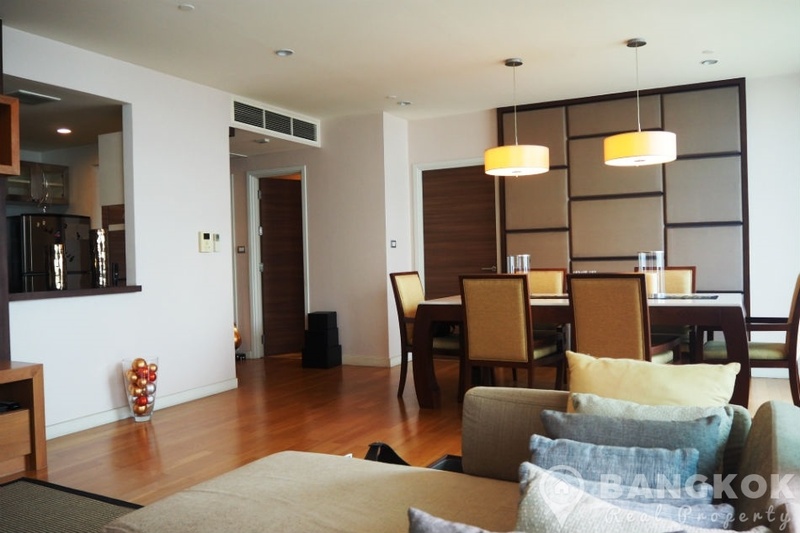 On the mid floor of Watermark Chaophraya River this spacious unit has 3 double bedrooms, 4 modern bathrooms and 165 sq.m of living space with a large balcony terrace with Chaophraya River views . 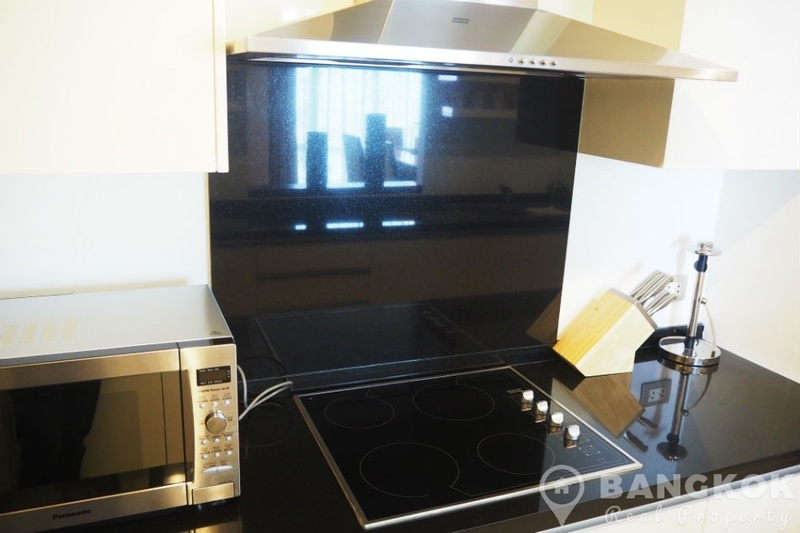 The unit has a large airy living-dining room with large picture windows over looking the river, wooden floor throughout, large balcony terrace with table and 4 chairs, LCD TV (in the Living-room and Bedroom 3), feature wood paneled walls, European style, galley style kitchen with extensive fitted units, built in electric ceramic hob & extractor fan, microwave, wine cooler and large fridge freezer. 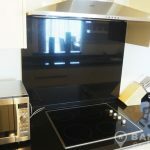 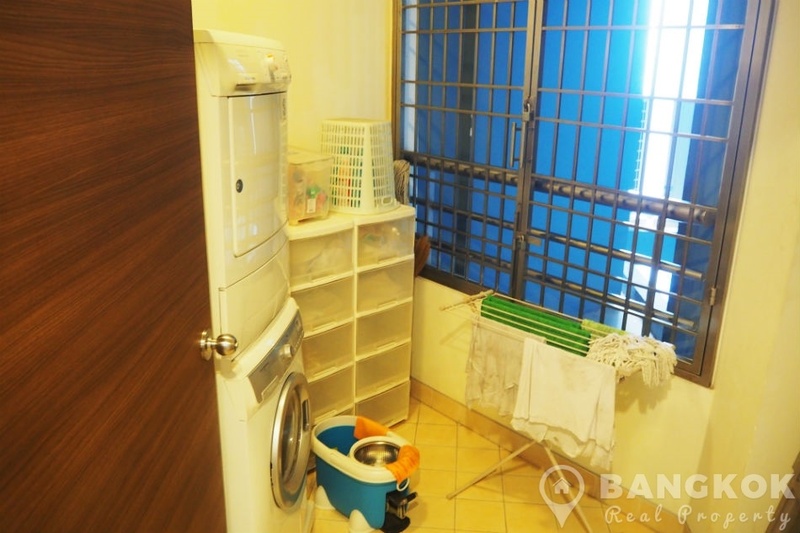 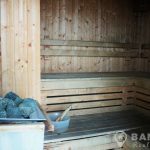 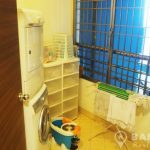 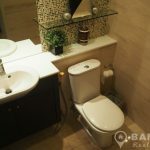 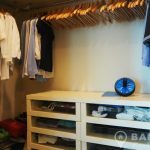 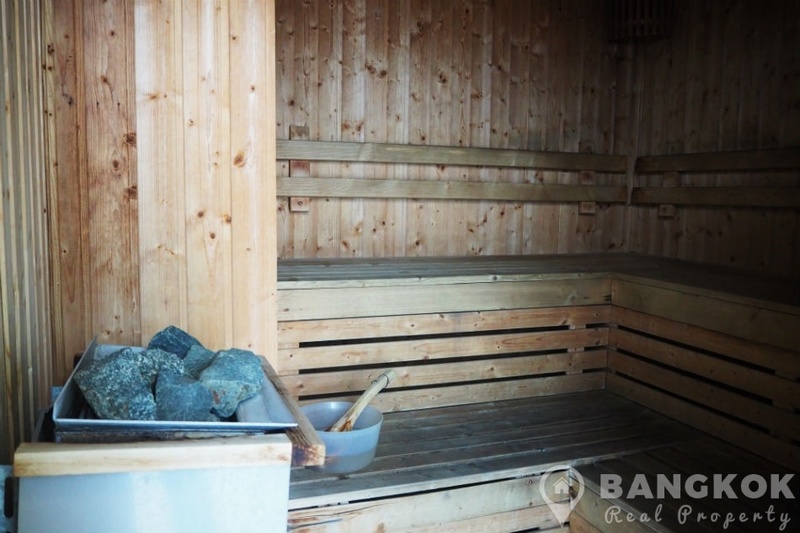 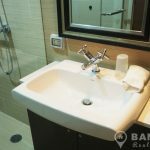 There is a separate utility area with washing machine and separate dryer. 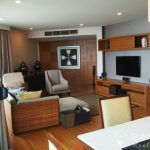 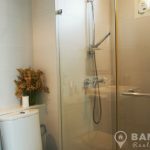 The master bedroom suite has a large picture window with river views, walk in wardrobe with great storage space and a beautiful ensuite bathroom with large walk in power shower and his and hers wash hand basins. 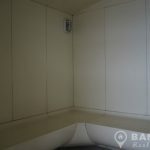 The 2nd bedroom also has river views, good storage and an ensuite bathroom with power shower. 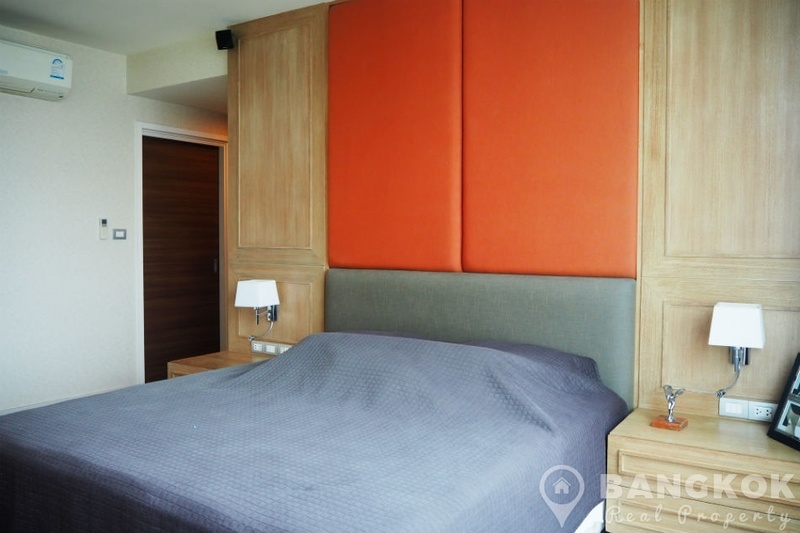 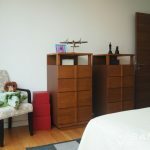 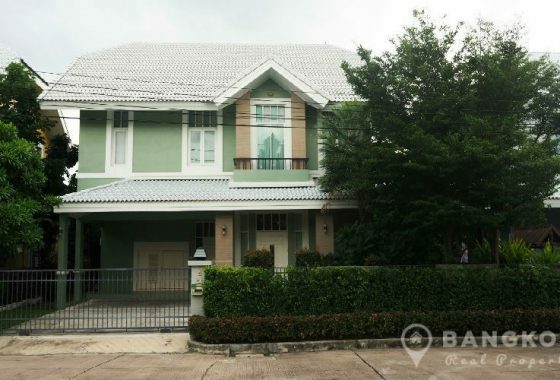 Bedroom 3 or study has LCD TV built in shelves, walk in wardrobe and ensuite bathroom with power shower. 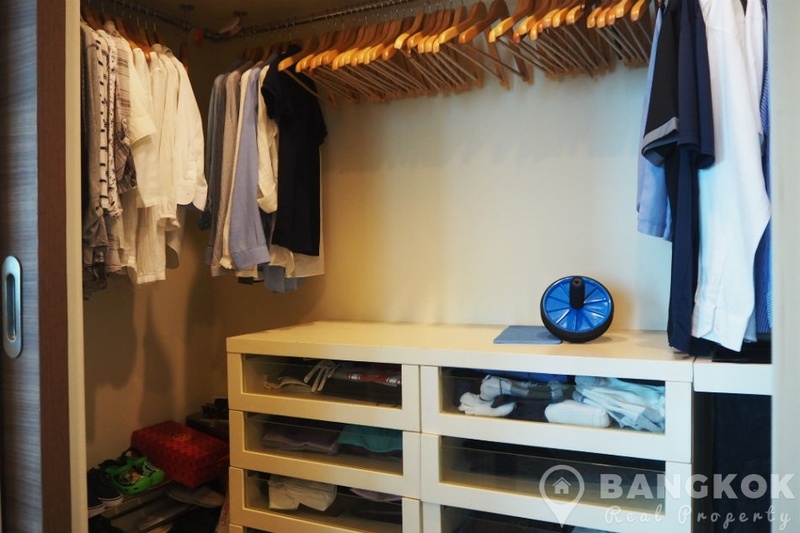 Off the entrance there is a guest bathroom (powder room).